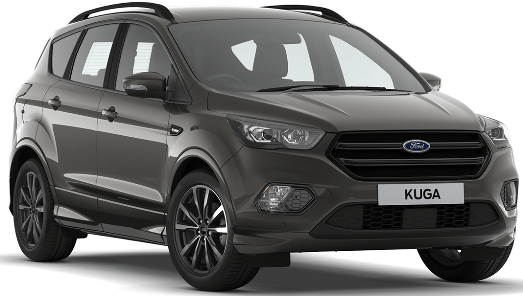 Ford Kuga ST Line Car Leasing Deals, Kuga Personal Car Lease UK. Please see below lease prices for the Ford Kuga ST Line with the latest personal car leasing deals and Ford Kuga ST Line business contract hire offers. 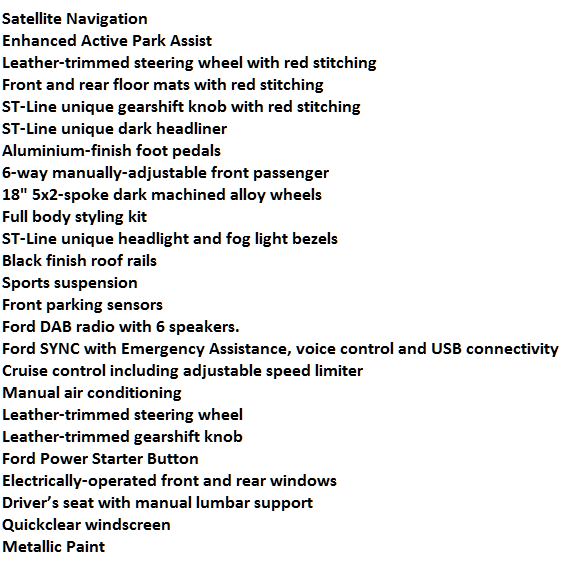 All of our Ford special offers have great discounted prices and many of the cars are in UK stock . 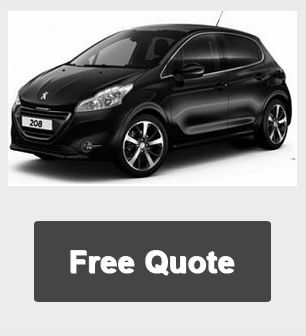 Use our Request A Quote buttons to receive a free lease quote. Ford Kuga SYNC. Advanced hands-free technology. Ford Kuga SYNC voice control reads text messages out loud, lets you control your music and make and take calls on your mobile, using simple, direct voice commands, meaning you can focus all your attention on just driving. As well as letting you play songs from a USB or MP3, or even stream music from a Bluetooth®-compatible mobile phone, the Ford Kuga ST Line advanced SYNC system can name a song or artist on the radio. And it can even put together a playlist for you. As well as delivering pitch-perfect sound, this optional state-of-the-art digital system displays info about the track playing. Some Ford Kuga versions even scroll the latest news headlines. The system also includes a USB connection so you can connect devices without Bluetooth® functionality. This means you can play MP3 music files on a memory stick, iPod or other MP3 player. New powerful engine, refined and more stylish, both inside and out, we’re proud to reveal the new Ford Kuga, our smartest SUV yet. The new Ford Kuga ST Line has excellent stowage capacity and boasts the very latest on-demand technology to keep your dream of off-road adventure alive. *Ford Kuga ST Line leasing deals are based on - 3, 6, 9 OR 12 Payments in advance followed by 47 or 35 Monthly Payments. Business contract hire and Ford Kuga Personal car leasing offers. *Car Tax included for the term of the Ford Kuga ST Line car leasing offers. 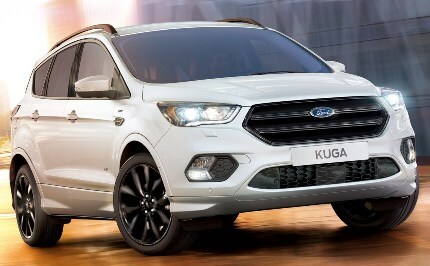 Supplied by UK Ford Main dealers with road tax for the term of the lease and Free Delivery, Why not Lease a Ford Kuga today ! Ford Kuga ST Line car leasing pricing is correct as of time of publication. We reserve the right to withdraw any offer, service or price without notice. Errors and omissions excepted.